Maintain BUY, with a lower DCF-backed SGD0.14 Target Price from SGD0.15, offering 56% upside. 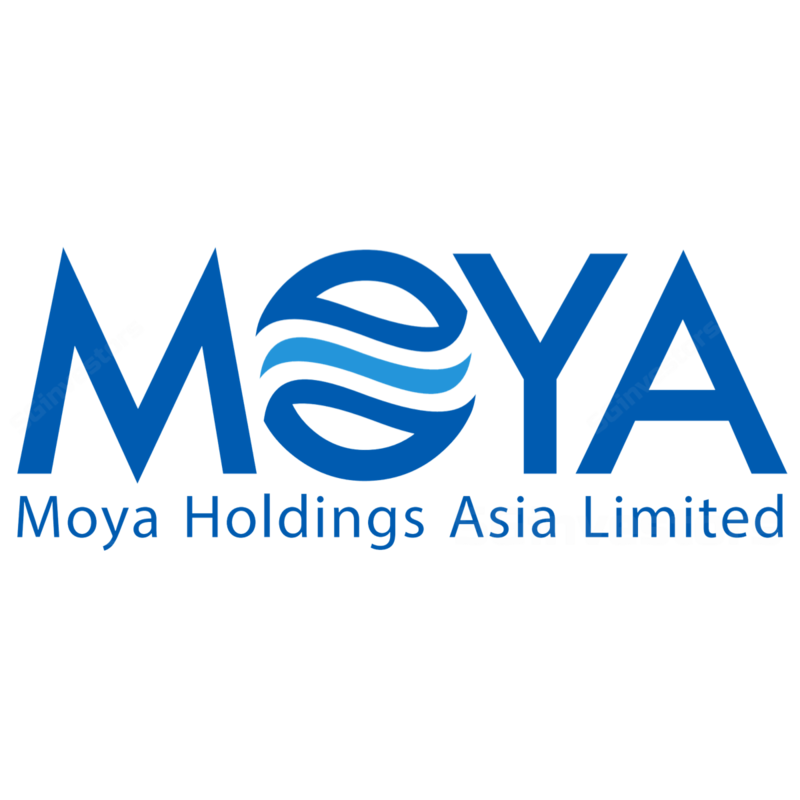 Moya Holdings Asia is proposing a non-underwritten rights issue of SGD0.095/rights share (0% discount) on a one right for every two existing ordinary shares basis. This could potentially raise up to SGD133.5m upon full subscription – this has been earmarked to lower gearing and accretive M&As. Majority shareholder Tamaris has undertaken to fully subscribe for its entitlement, injecting strong confidence in Moya’s future growth prospects. While our call remains, the new Target Price is the result of the dilution, but mitigated by lower finance costs. Rights done at 0% discount to market. We think the pricing of the rights issue which is done at market price on the date of announcement, coupled with the fact that majority shareholder Tamaris Infrastructure (Tamaris) has irrevocably undertaken to fully subscribe for its portion – shows the strong commitment and vote of confidence in Moya Holdings Asia’s (Moya) outlook. This is because most rights exercises are normally done at a huge discount to benefit majority shareholders. We also expect another substantial shareholder – GW Redwood to also fully subscribe its portion. As the rights price is trading well above the current market price, we do not expect minority shareholders to subscribe for the rights issue, as it will be cheaper to purchase additional shares in the open market. As a result, we only expect 79.11% – ie Tamaris and GW Redwood – of the rights to be subscribed, raising SGD105.3m in total. Of the proceeds raised, SGD68m is being allocated for the repayment of existing loan facilities, which is likely to lower Moya’s debt to SGD292m from SGD360m. This should also mean lower finance costs going forward – the latter has been a hefty drag on the firm’s P&L. In addition, the remaining SGD30m-plus has been earmarked for potential M&As, JVs or strategic partnerships. We expect accretive M&As ahead – just like the 2017 acquisition of Acuatico – as Moya continues to consolidate its position in the Indonesian private water sector. The company has become the country’s largest treatment player in terms of capacity, and management aims to reach a capacity of 20,000 litres/second (lps) – from its existing 13,000lps – by end-2018, mainly through M&As and expansion. Dilution mitigated by lower finance costs and potential accretive M&As. With lower financing costs, concession extensions and recovery of non-revenue water (NRW) to provide strong organic growth – coupled with additional accretive acquisitions in the pipeline to further boost NPAT – we remain positive on Moya and maintain BUY. However, our DCF-backed Target Price is lowered slightly to SGD0.14 from SGD0.15, 56% upside. This is due to the additional dilution from the rights issue, which is mitigated by the lowering of its finance costs after paying SGD68m of its debt. In addition, we also expect management to utilise the proceeds raised for accretive M&As to further boost PATMI. Key risks to call include changes in government regulations.